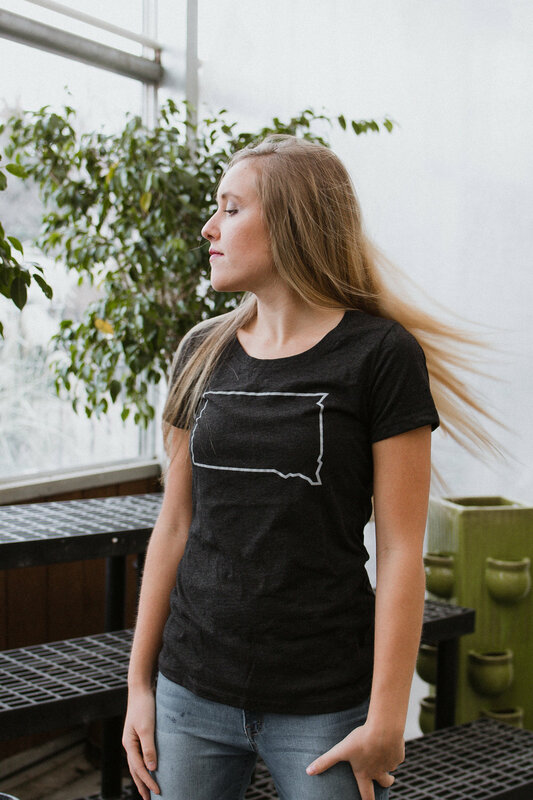 I recently launched a side project called Local Gems where I design apparel that celebrates my home state of South Dakota. When I moved back to South Dakota, I wanted to find a way to embrace my new community and contribute to the local pride. 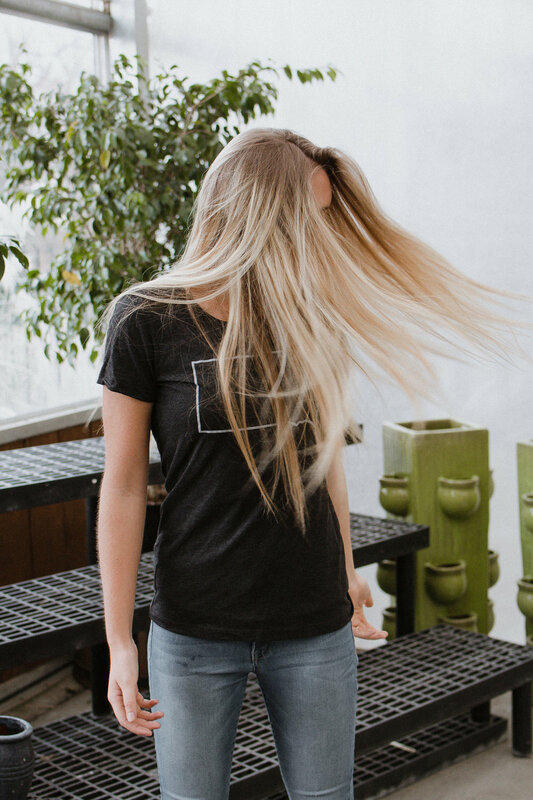 The shop offers shirts, tanks, hats, mugs and more and represents a sophisticated and restrained design aesthetic. 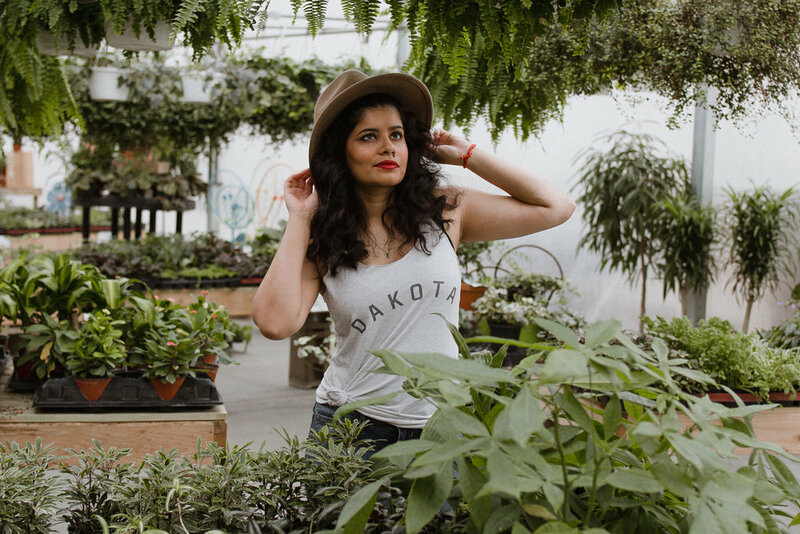 In addition, every purchase supports local non-profit, Feeding South Dakota.